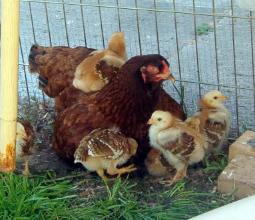 even urban chicken keepers, and thrive in all types of climates. embrace any who are fans of this wonderful breed of chicken. read more about on our Youth Page. to join, and the benefits of membership.